Are you getting ready to buy your first home? We're here to help. 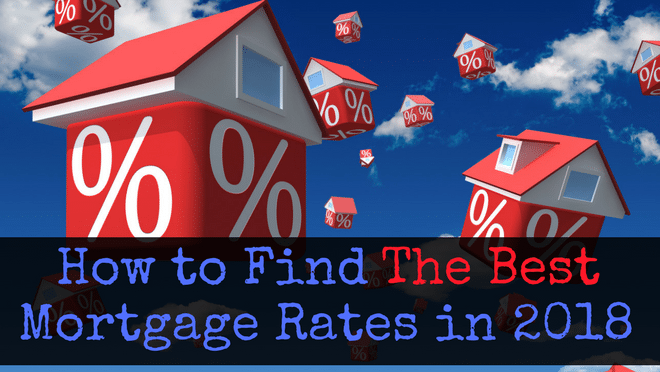 Read here to learn how to find the best rates on your first mortgage. So you've decided to take advantage of historically low mortgage rates and ditch the rental life for good. Buying your first home can be an exciting and unforgettable life milestone. Getting your first mortgage - not so much. In addition to house hunting and building credit, finding the best mortgage rates can be a debacle all its own. But it doesn't have to be. But it doesn't have to be. Here are a few simple steps to help you find the lowest mortgage rates to take the edge off your first-time home buying experience. The home-buying process is stressful enough. Because every first-time homebuyer's situation is unique, choosing the right mortgage lender is imperative to finding the first mortgage solution that best suits your needs. You can use mortgage comparison tools to view mortgage lenders side by side for information including interest rates, terms, and loan amounts. Get quotes from multiple lenders to help figure out a loan package that works best for you. Still seems overwhelming? Try hiring a mortgage broker to help make sense of it all and even to help negotiate with lenders for a better deal. Your credit score (or FICO score) helps lenders determine if you are a risky candidate for a loan. Therefore, the better your credit score, the better your chances for getting good rates on your first mortgage. While there is no explicit minimum credit score necessary to qualify for a mortgage, most lenders prefer applicants with scores around 640. Credit score not quite up to par? You can make improvements fast by making sure you are paying your bills on time and reducing the amount of outstanding debt. A large down payment may hurt in the moment, but fronting more money when buying your first home will pay off in the long run. A 20% down payment is standard for avoiding extra costs such as private mortgage insurance (PMI) as well as lower your monthly mortgage payments. In addition to lowering your first mortgage rate, allocating funds for a larger down payment can open up more loan options that may be more optimal than those offered with low down payment plans. Similar to a credit score, a higher down payment signals a lower overall risk to a lender. And remember, most lenders are open to negotiations - a bigger down payment can act as leverage to sway a lender to your rate preferences. Ready to Take the First Step Towards Your First Home? The time to stop renting and start owning has never been better! Take a look at our database of reputable lenders and find the best match for your home buying circumstances. Need more than just a first mortgage? We compare rates for everything from health insurance to car loans to tax services. Reach out to us to find the best plans and programs for your life today!